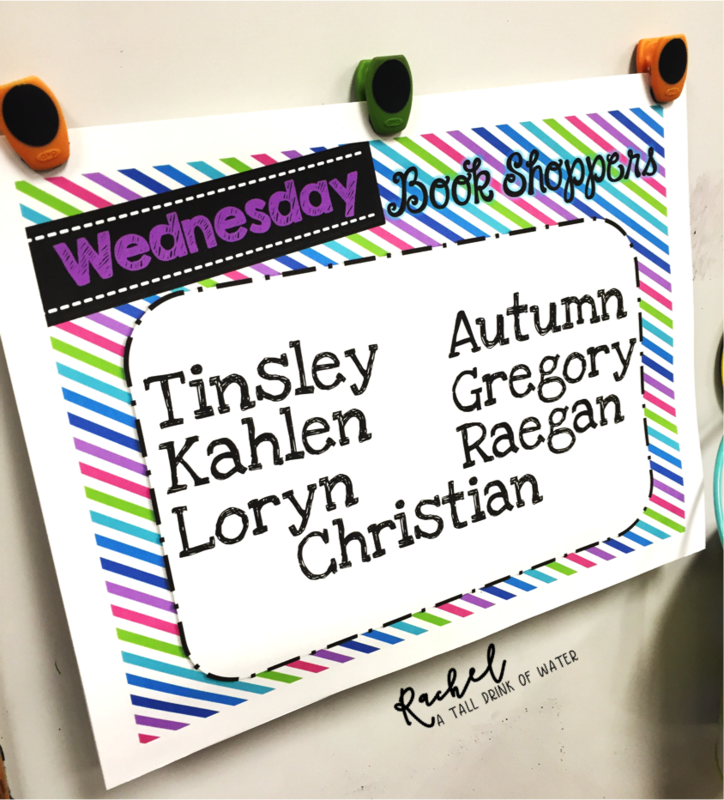 Independent reading time is one of my favorite times in the classroom! I love knowing my students are engaged in books, but I also love that it gives me time to work with students in a small group session. 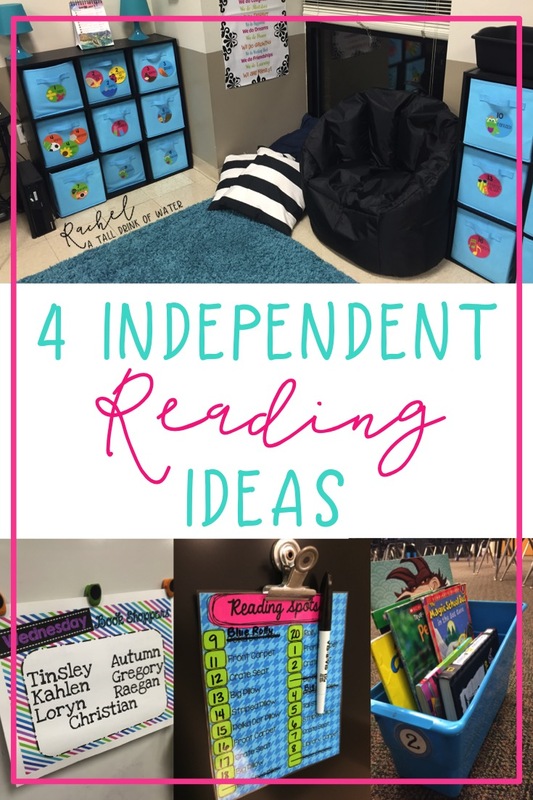 Here are a couple of ideas I use in my classroom that really seem to help our independent reading time run a little more smoothly. 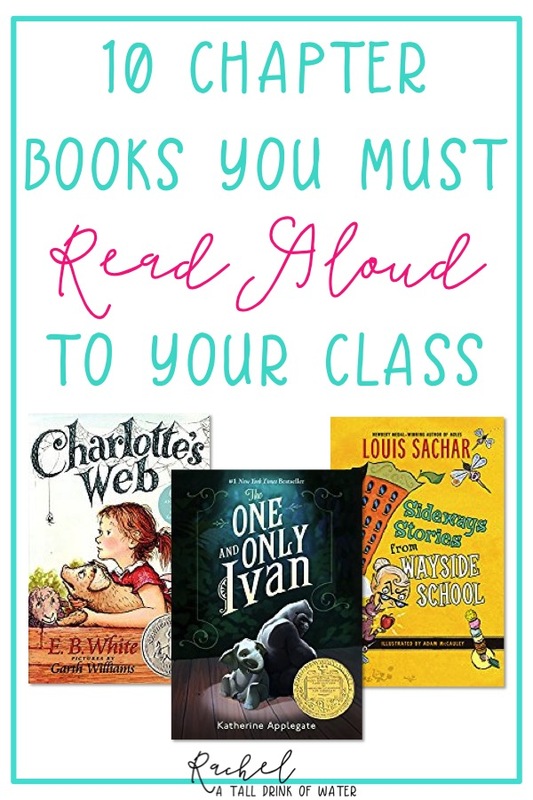 Whether you call it DEAR or SSR or something else...these ideas are sure to help your reading time be more successful! 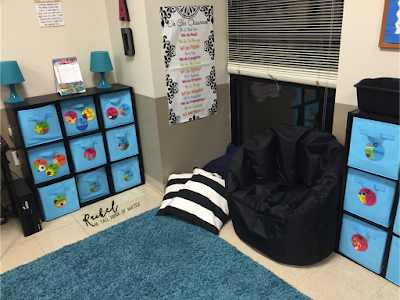 This is one way to do "flexible" seating without going all in. While I love the idea of flexible seating, I haven't had enough options to do it full time. So we do flexible seating during our silent reading time. This is probably my students favorite thing about silent reading time! 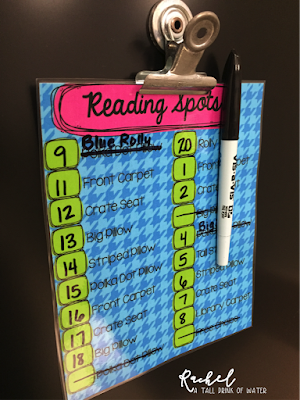 We rotate through our reading spots each day. 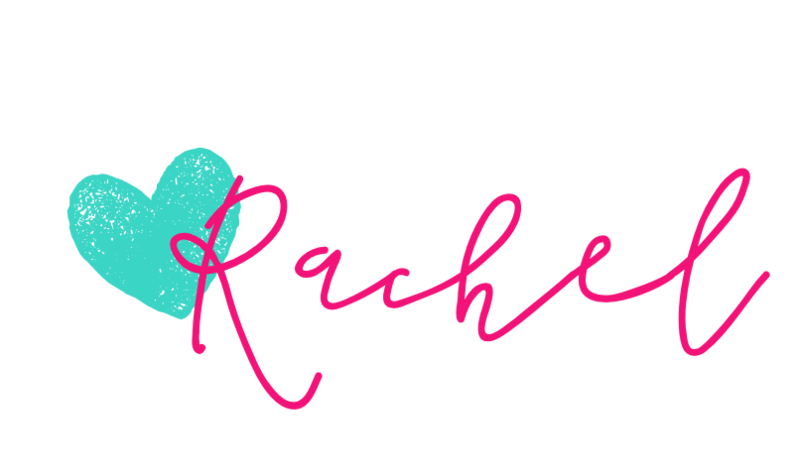 The special spots can be anything from a rolling chair, to a pillow, to a spot on the carpet. We just rotate through them daily! 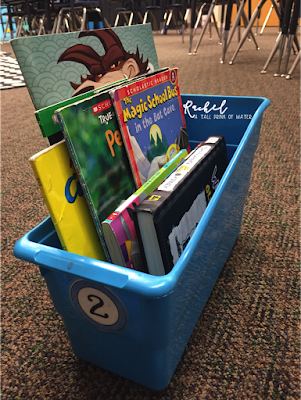 Students have a box to keep 5-7 books they are reading. They take their boxes to their reading spots each day. This prevents students from getting up during our reading time. Students are not allowed to look for books during independent reading time. My buckets are from Really Good Stuff, but they were available at Target and Walmart this summer! You can also use ice buckets found in the kitchen section. Students have the chance to go "shopping" for new books 2-3 times per week. In years past, I've had students only shop once a week. 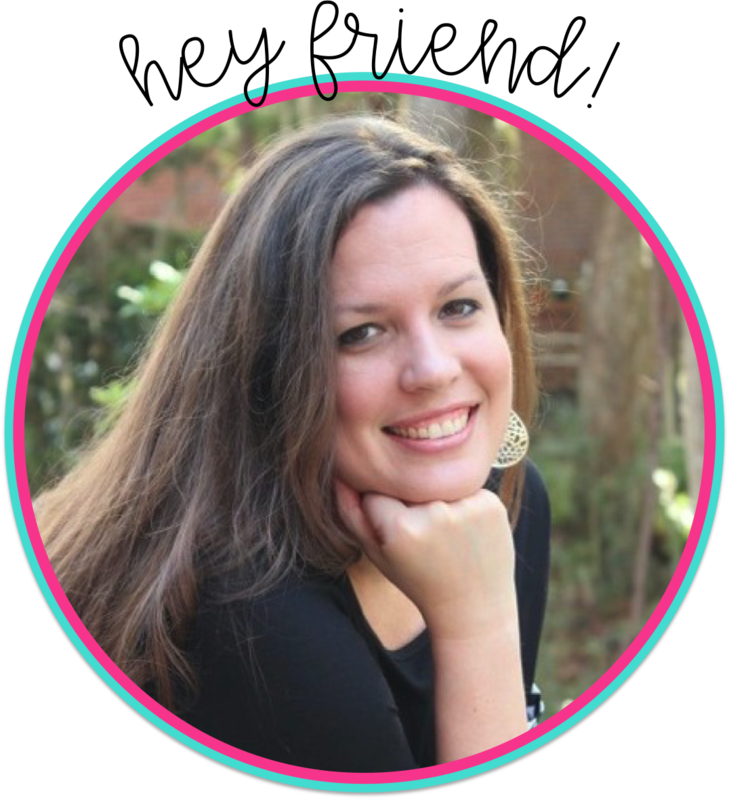 But giving students the opportunity to shop multiple times per week tends to cut down on students asking to go on days that are not their shopping day. The best time I've found to do this in during our morning routine. Having an organized library helps the book shopping process go quickly. My students only need about 5 minutes to put all their old books away and choose their new books. These are just simple ways I manage our independent reading time. 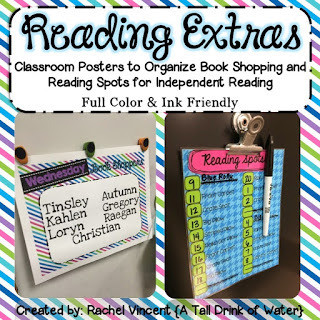 If you're interested in the Book Shopping and Reading Spots signs, you can check them out in my store here.